There are so many variables when it comes to feeding your Wedding guests - from Hordervs to a full Bridal Buffet - but rest assured, We've got all your options covered. The Coromandel Caravan Bar is the perfect addition to your wedding or event. The Baravan brings the atmosphere and ambiance to help create an unforgettable occasion! The Baravan can go pretty much anywhere you want to party. The Baravan has it's own solar powered generator installed to provide it's small power requirements, allowing The Baravan to do it's thing practically anywhere. The generator charges by the sun and stores enough power to run the Baravan for up to 15 hours - plenty of time for a good celebration! Corner SH25 & 309 Road, Coromandel. The Coromandel Mussel Kitchen is a unique culinary experience. We grow our own green shell mussels and serve them straight from the ocean to your table. We believe in the kind of cooking our grandmothers perfected, with fresh local ingredients and an extra helping of love. Our food is made from scratch with real ingredients, time-tested recipes and a pinch of down-to-earth elegance. Yes we cater for special dietary requirements. Wedding menus available on our website. The Big Smoke BBQ Co. 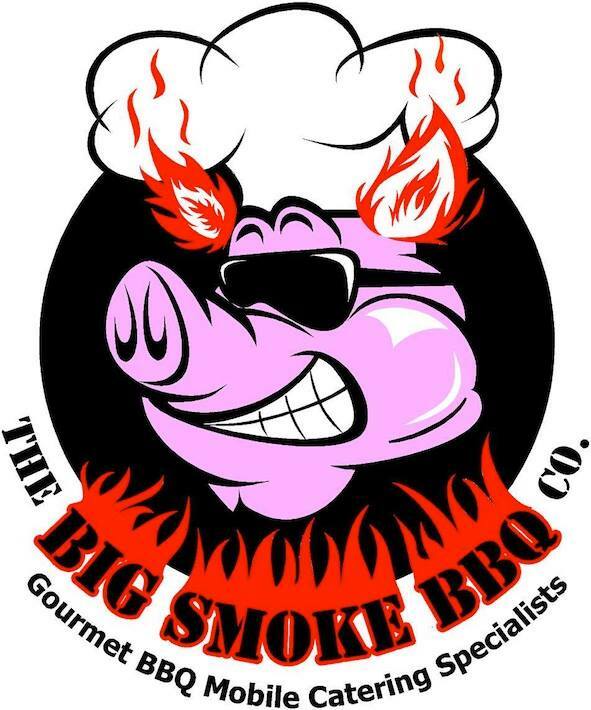 The Big Smoke BBQ Company is built around a unique custom US built, portable commercial grade BBQ and Smoker. We cook gourmet BBQ foods, creating delicious tender meals with great taste & fantastic flavours, every time! Classique caterers have had over twenty five years of catering experience, with owning and running well established and successful restaurants, decided to met the customers demand and provide Out Catering services. View their Wedding Menus here. A small boutique Cafe in the heart of Waihi; Eaten caters small Weddings and functions with good old fashion food. For summer we will be located in Whitianga NZ. For winter we will be located in Queenstown NZ. Spring and autumn open to bookings and function catering (parties, weddings & events). We are OPEN daily at Buffalo Beach Reserve Whitianga. We are fully established Mobile Catering business on the Coromandel Peninsular based in Whitianga. 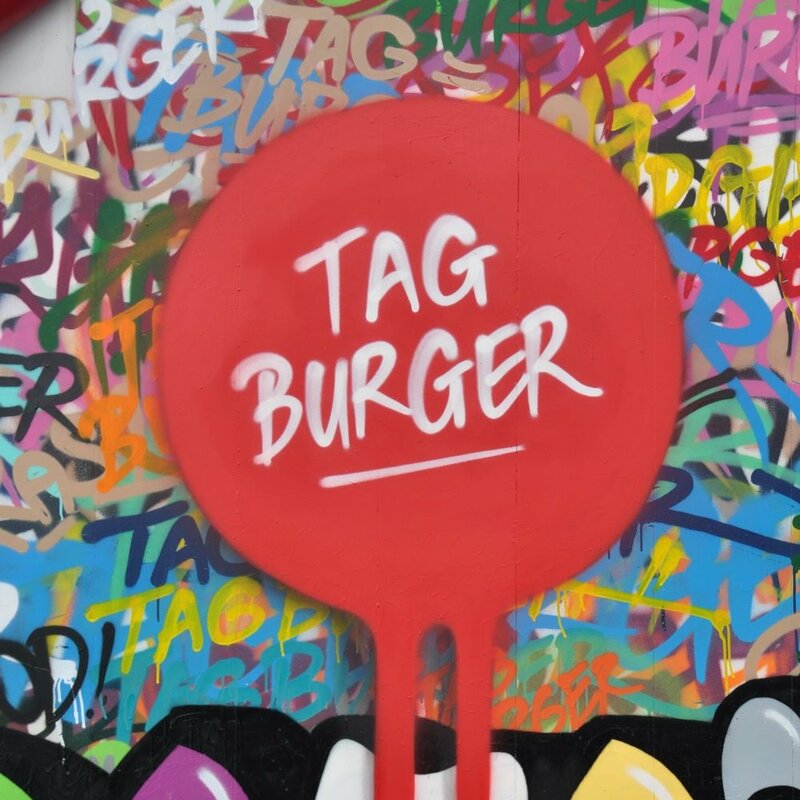 TAG Burger is a food truck serving gourmet burgers at markets and special events. We also cater for special occasions and weddings. Creating a great burger always starts with using great ingredients. It is as simple as that! Takes bookings, Good for groups or parties, Good for children, Takeaway / Catering, Outdoor seating. Mobile Coromandel Catering: Bringing you our unique 'Coromandel style' food from our fantastic mobile kitchen.